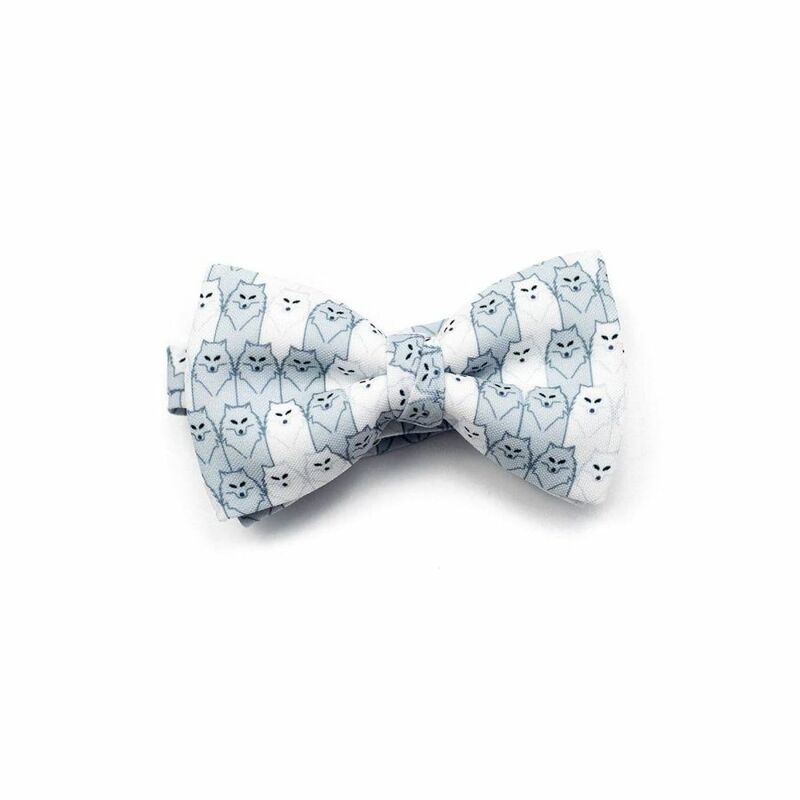 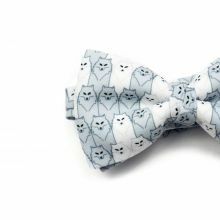 The strength of the wolf is in his pack, and you have the strength to win tonight in this incredible bow tie in greys and whites with a mosaic of vigilant wolves. 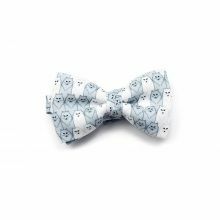 It will be a guaranteed success with your next ensemble! 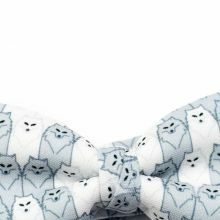 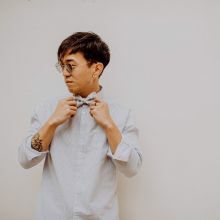 The Wolf Bow Tie was designed by actor Daniel Grao for Colton Foster and was created with our 100% polyester Burlington fabric to give it a casual look.